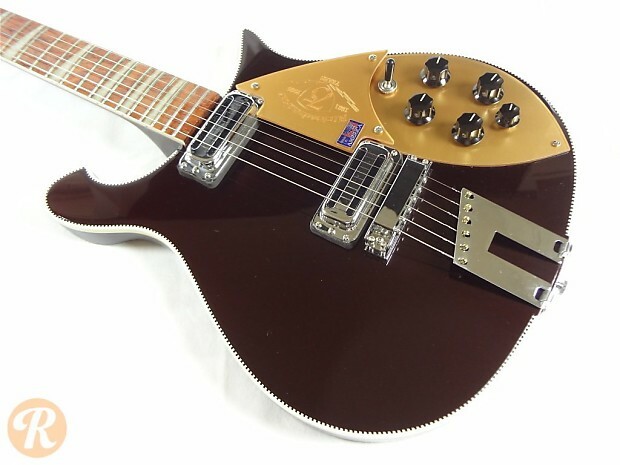 As part of the 600 series, the Rickenbacker 660 uses the classic Cresting Wave body shape that dates back to '50s. 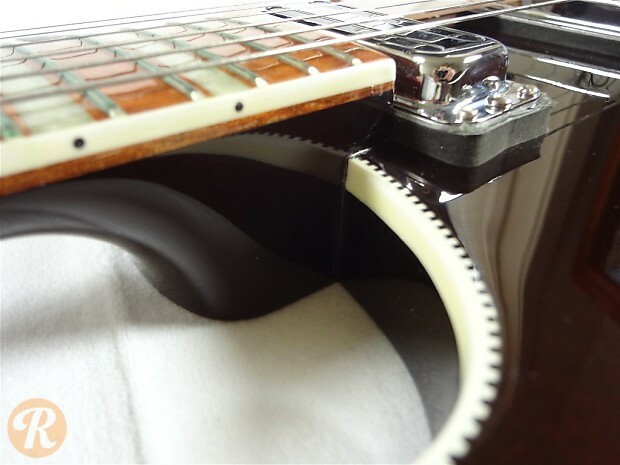 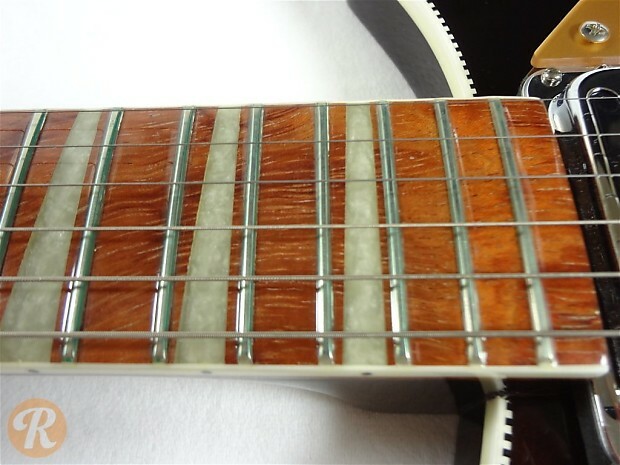 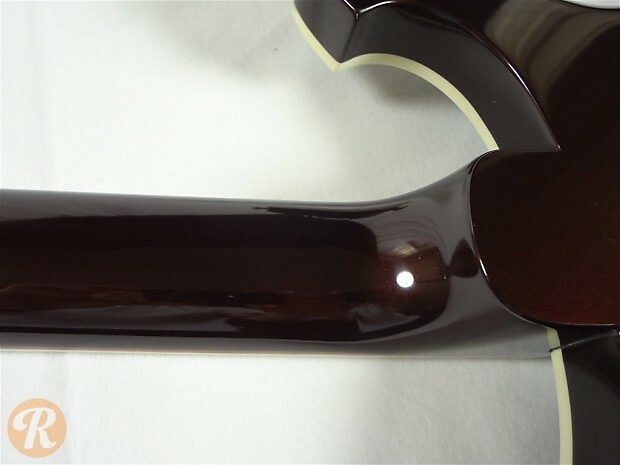 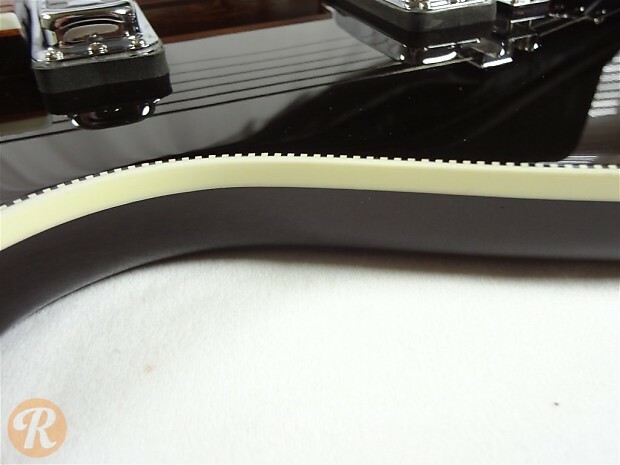 The 660 is similar to the 620, but uses vintage style pickups, a more figured top, and a different tailpiece. 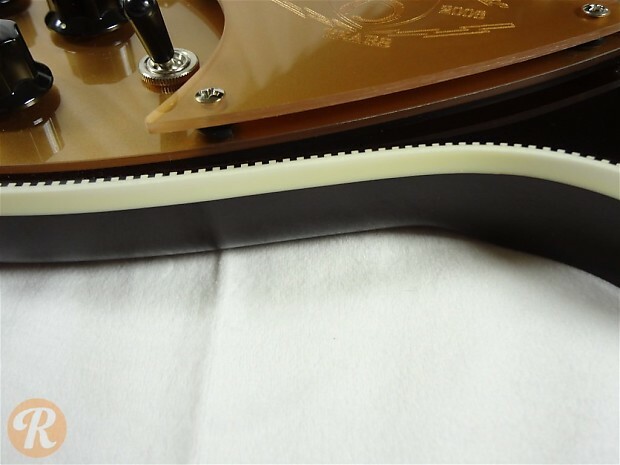 The 660 also features gold plastic hardware instead of white and a slightly thicker nut width. 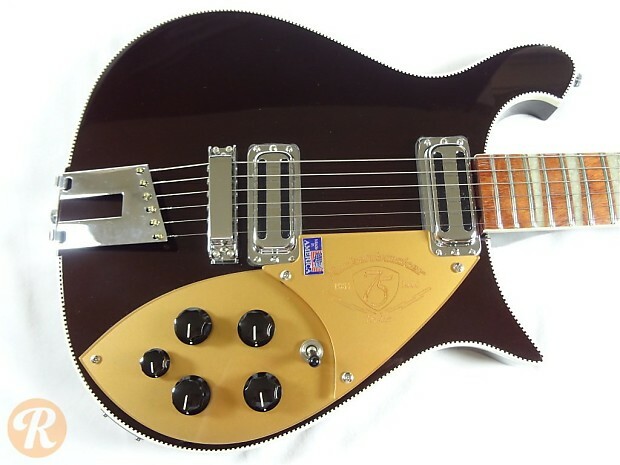 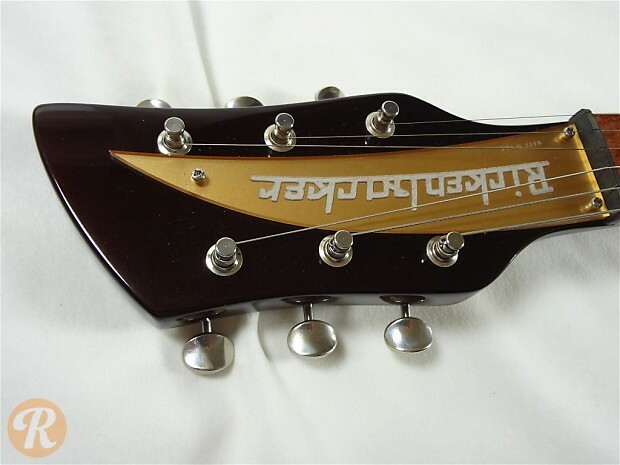 The DCM series of Rickenbackers were released in 2007 in celebration of Rickenbacker's 75th Anniversary with a unique dark cherry metallic finish. 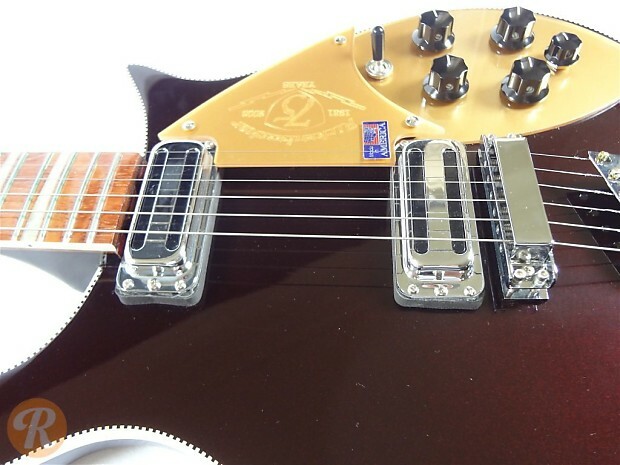 Interview: Lilly Hiatt on Rickenbackers, Life on the Road, and Recording "Trinity Lane"